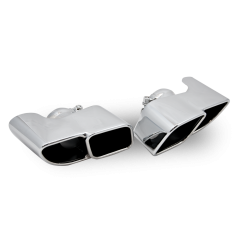 A pair of high quality non-valved silencers for the 911 997 Carrera (Non-Turbo) at a fantastic price, these silencers are easy to fit and feature a sleek brushed finish. 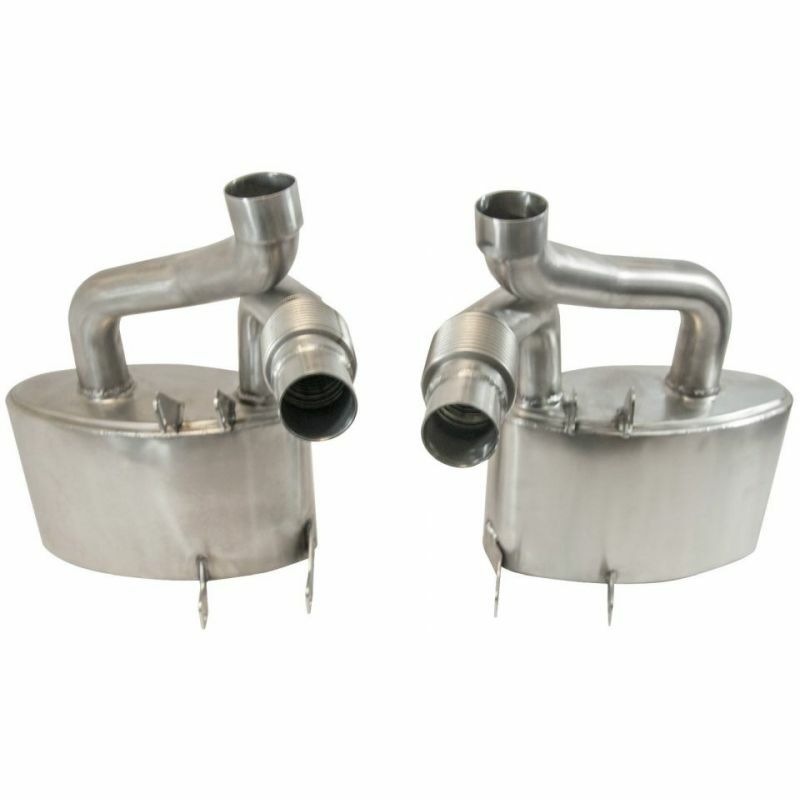 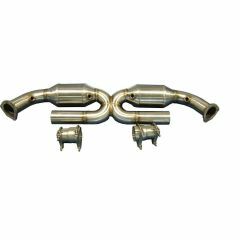 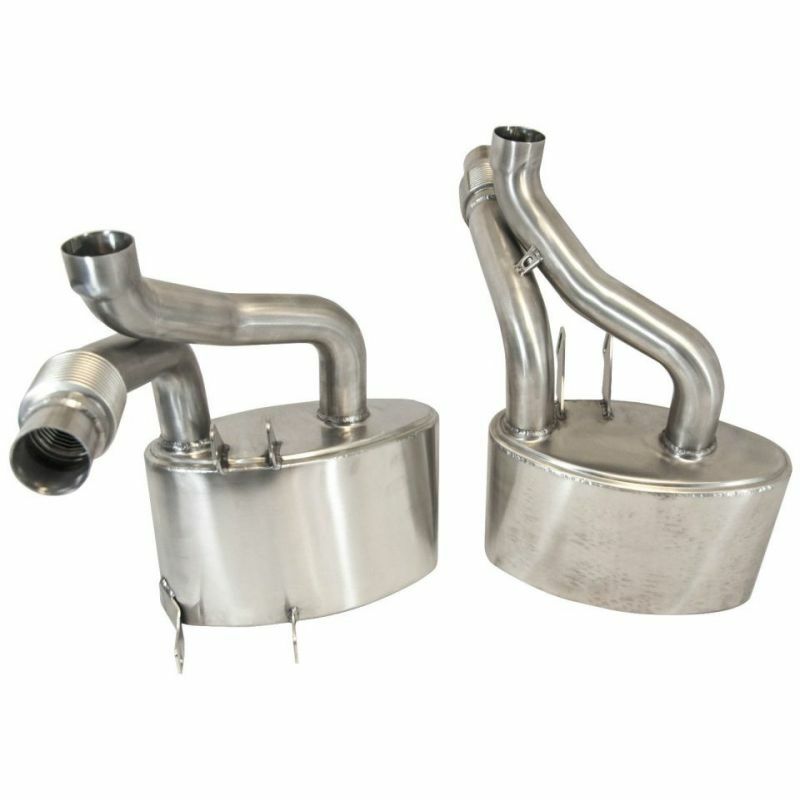 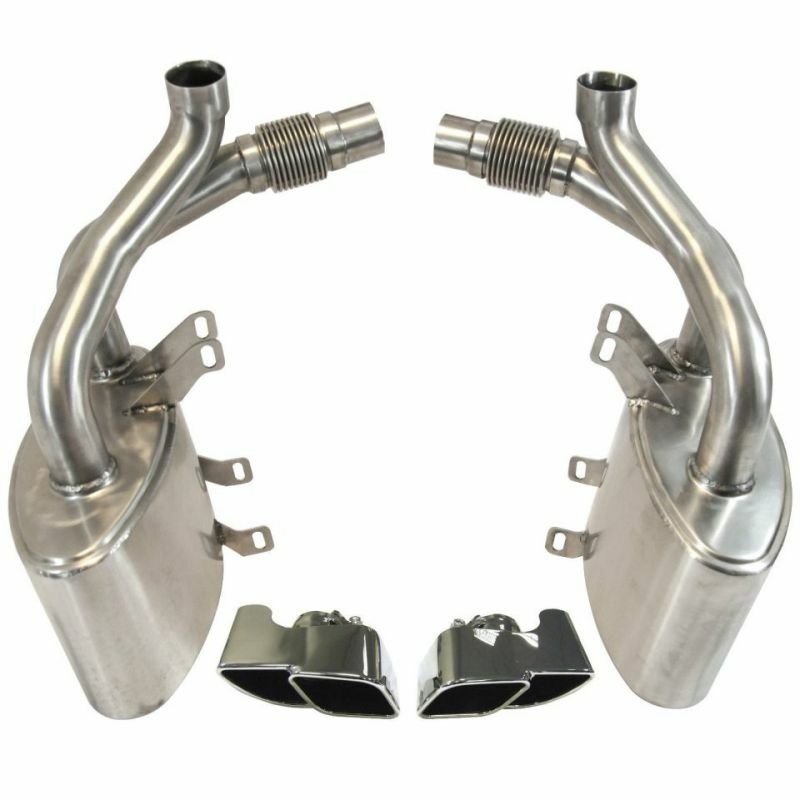 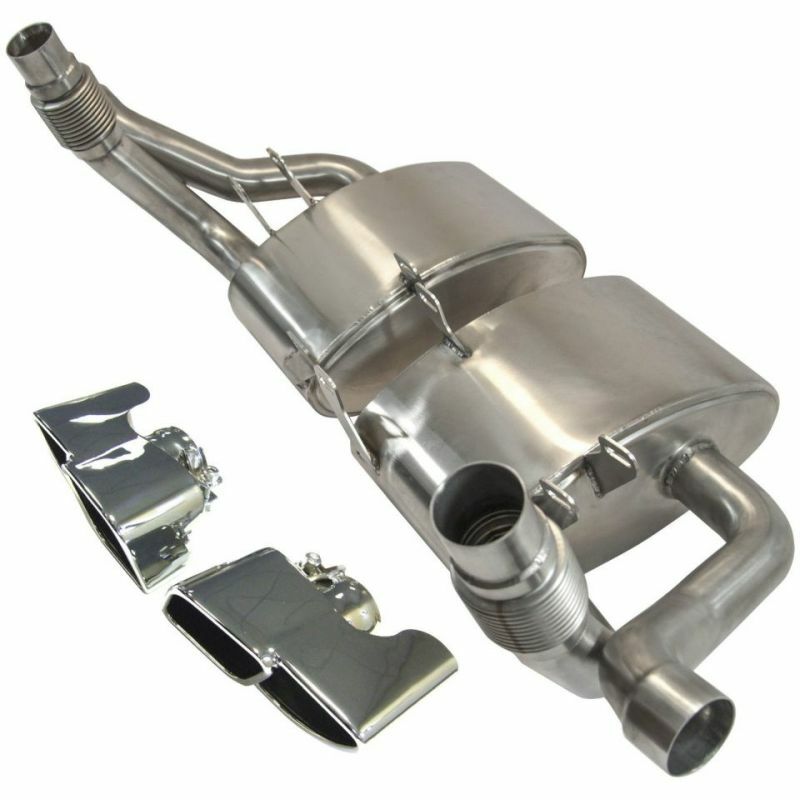 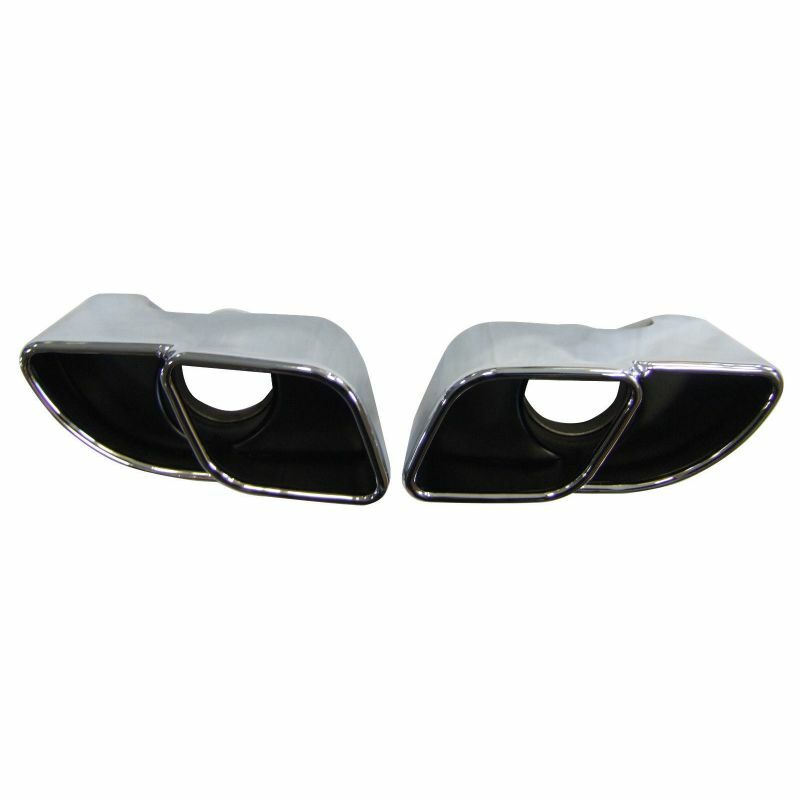 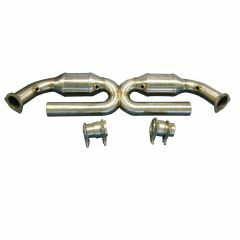 Included also is a pair of OEM style chrome tailpipes to make your car really stand out. 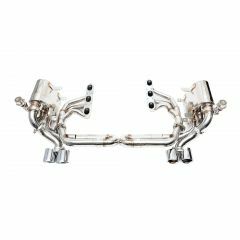 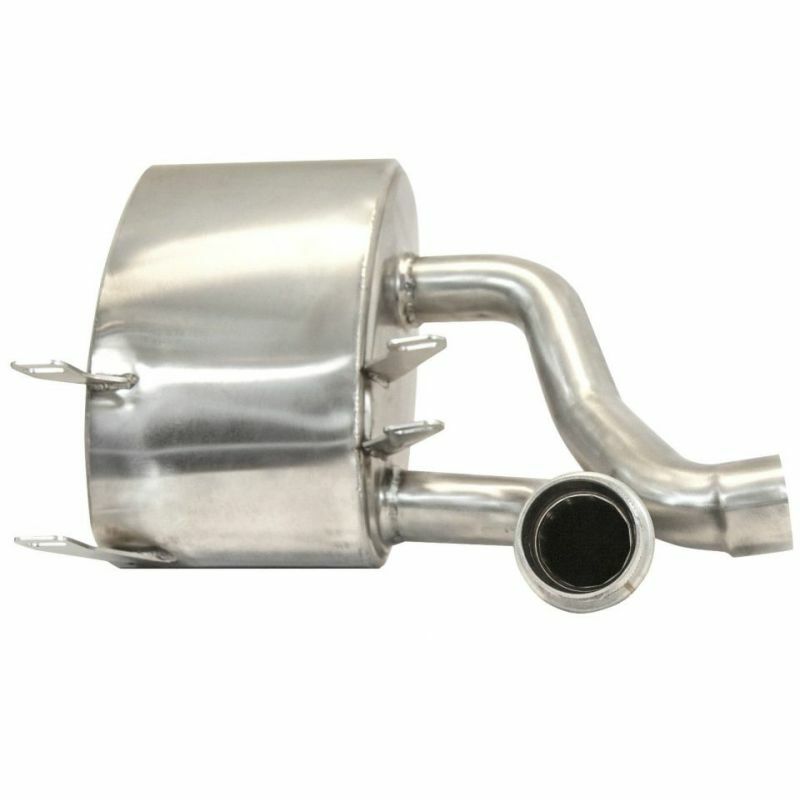 As an aftermarket Porsche specialist, Topgear are proud to recommend these silencers to 997 owners seeking to add a sportier sound as well as a performance enhancement to their car.